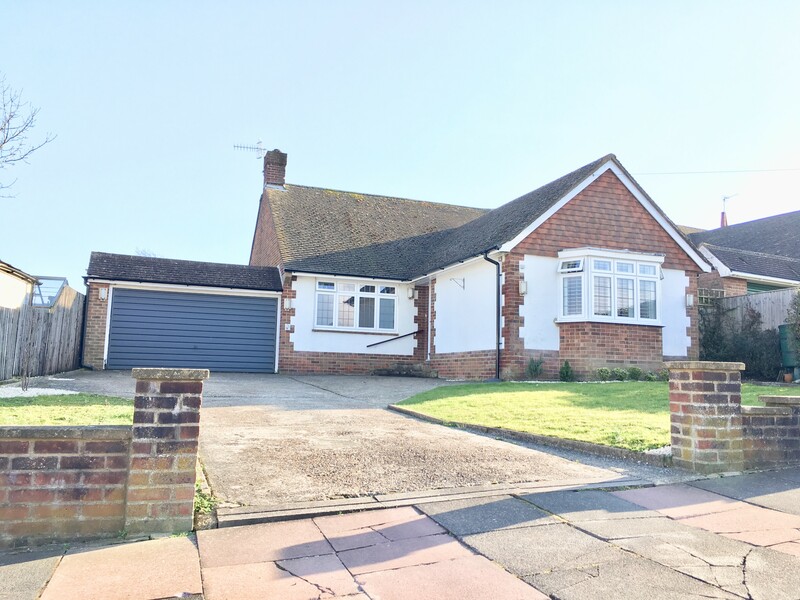 A substantially improved and extended three bedroom detached bungalow with level southerly garden in this highly sought after residential area of Eastbourne. 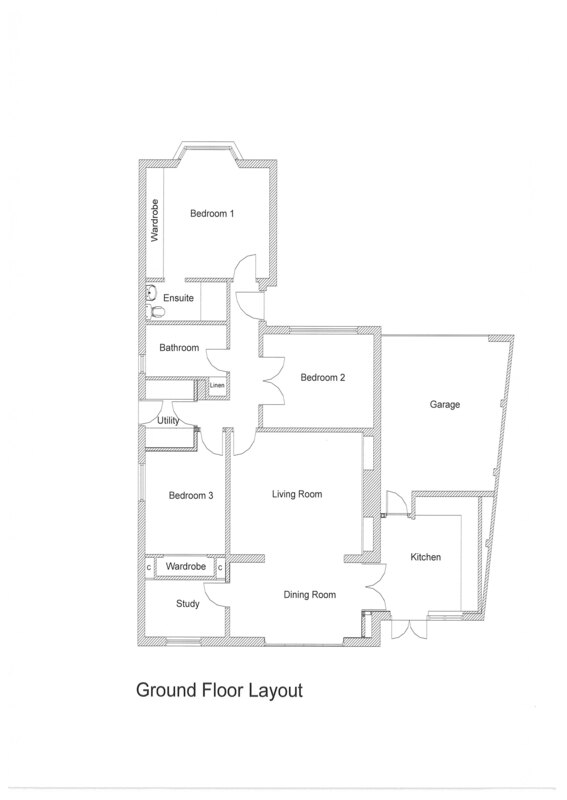 Bungalows of this condition and size are rarely available with the property having undergone significant refurbishment. The property now benefits from bi folding doors to the garden, a refitted kitchen and refitted bathroom/shower rooms. Only an inspection will convey the generous proportions and considerable appeal of this outstanding bungalow.